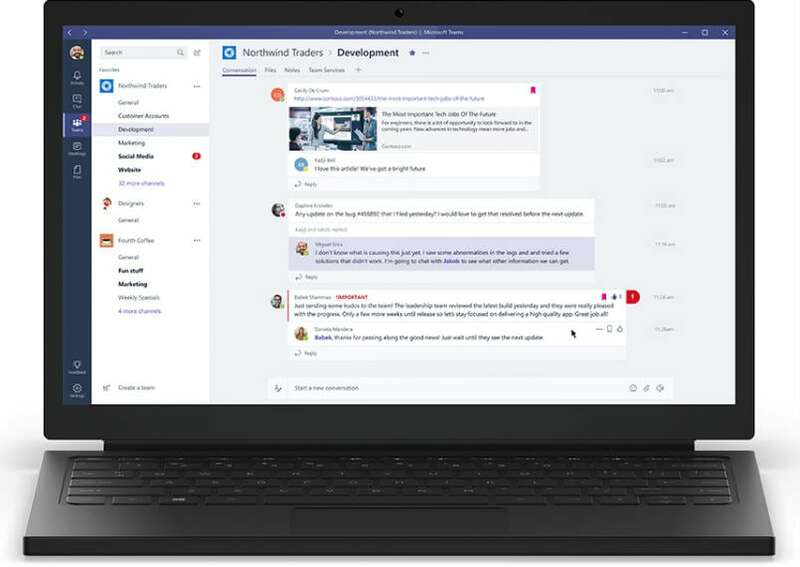 US tech giant Microsoft has announced Microsoft Teams connector for Flow that enables users to alert team of any new activity by posting messages to an existing Teams channel. Microsoft Teams is a chat-based workspace in Office 365 that bring together people, conversations and content, along with the tools that teams need. Microsoft Flow is a service for automating workflow across the growing number of apps and SaaS services. “Using the Teams connector in Flow, you can create workflows to automate complex processes while keeping your team in the loop about what’s happening,” the company said in a blog post. Microsoft Teams provides persistent, threaded chat to keep everyone engaged and informed and packs a library of emojis, GIFs, custom stickers and memes that give people a fun way to express personality within their digital workspace.